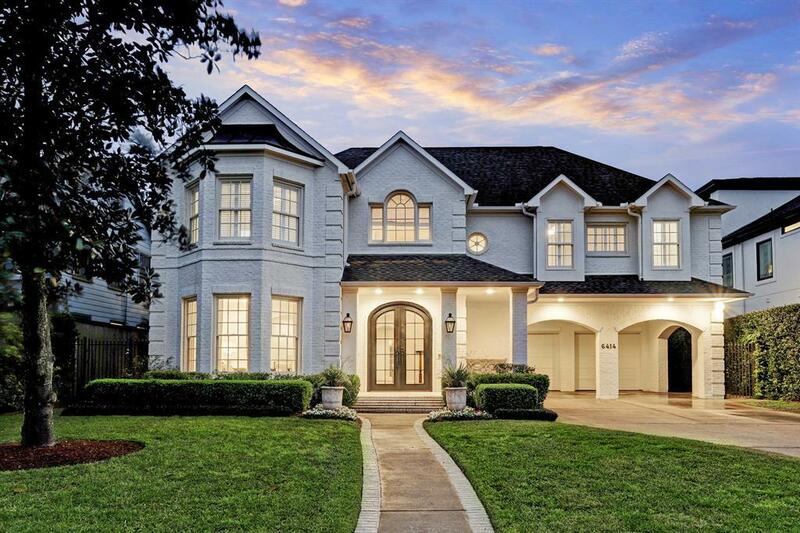 This Gorgeous West University home has been completely updated and sits on a generous 10,850sq.ft lot inside the exclusive Southside Place. This beauty is just blocks away from"Everything Southside". 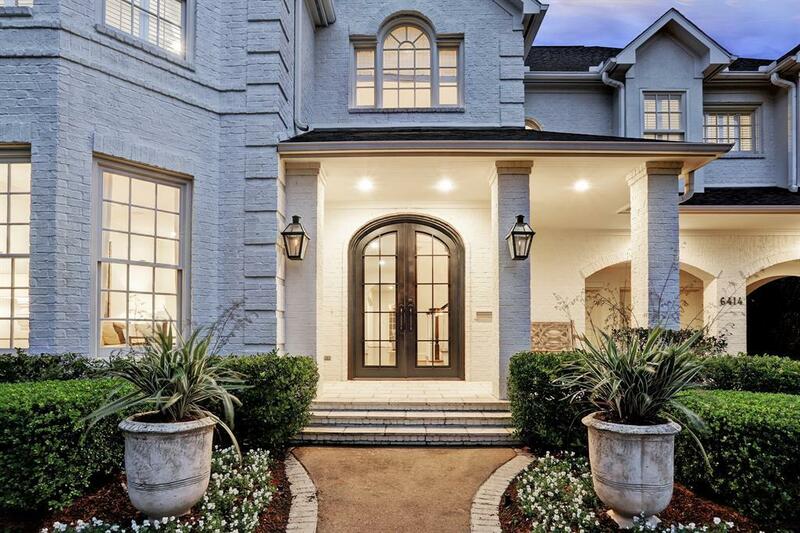 Upon entering through the custom double wrought iron doors you arewelcomed by the grand entry that highlights the beautiful stairway and two stunningformals. A butlers pantry separates the dining room leading you into a magnificent kitchencomplete with extensive marble countertops, glass front cabinetry w/ stacked uppers and anoversized island. Upstairs you find 5 bedrooms 4 renovated bathrooms, gameroom, utility &custom computer room. 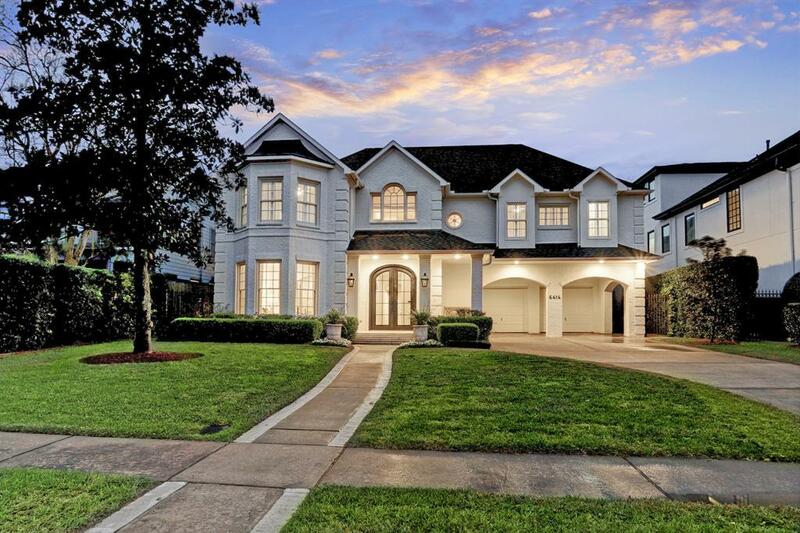 Luxury finishes include extensive hardwoods, marble, designer lighting &plumbing fixtures.Backyard showcases gorgeous pool/spa, custom pergola, pool bath & tree linedprivacy wall.